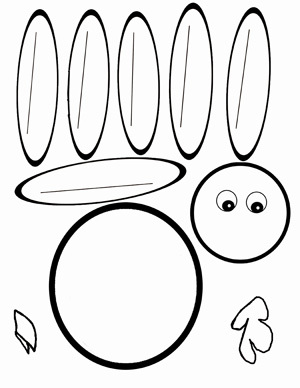 Turkey template to work on with your students. 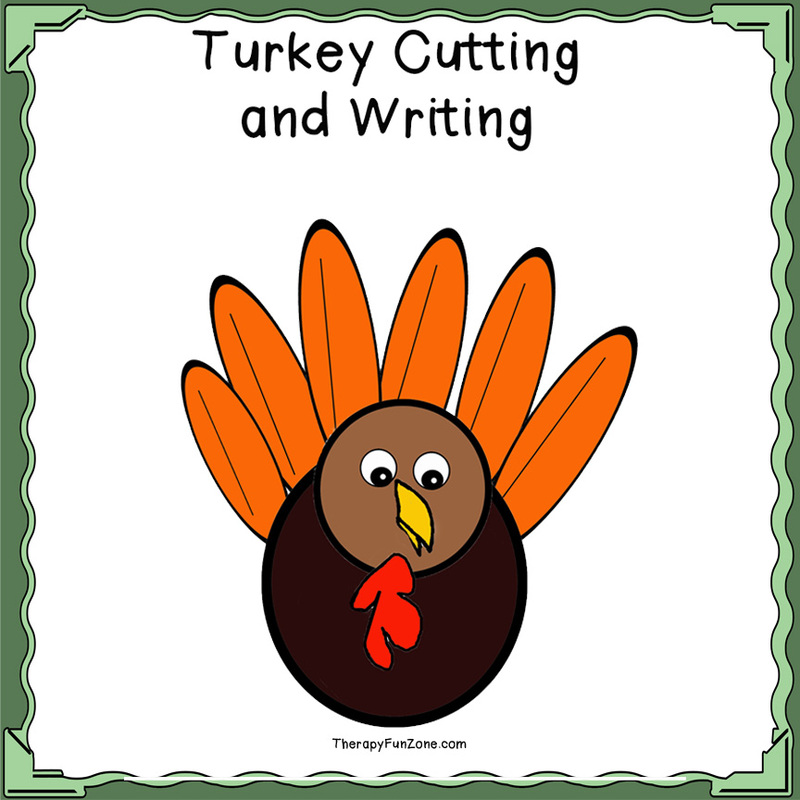 You cut out the turkey and the feathers, and can color them or print out the ones that are already colored. You can incorporate writing with the activity by having your students write something that they are thankful for on each turkey feather. Turkey template to work on with your students. 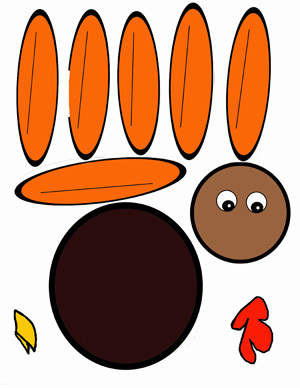 You cut out the turkey and the feathers, and can color them or print out the ones that are already colored.